As scientists warn that much of the nuclear material still remains in Chernobyl, Europe is already building a new dome over the contaminated plant in order to protect the continent from another nuclear disaster. 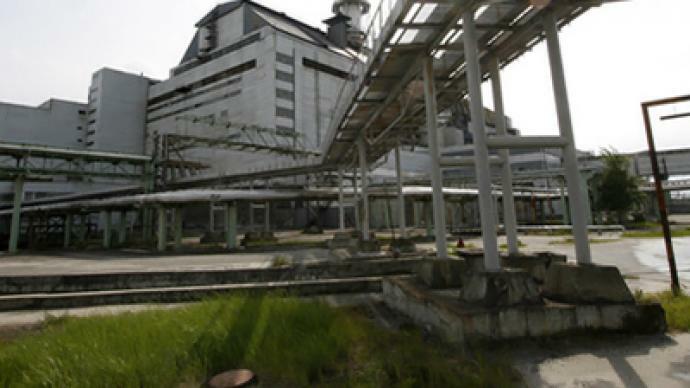 According to scientists, only a fraction of the nuclear material the reactor contained was expelled by the explosion back in 1986, and massive amounts of lethally contaminated debris remain buried at the site. A quarter of a century since the Chernobyl fallout, a special confinement structure – called “the sarcophagus” – is still preventing more radioactive emission into atmosphere. “The sarcophagus” was built in 1986, just months after the disaster at the Chernobyl nuclear power plant. 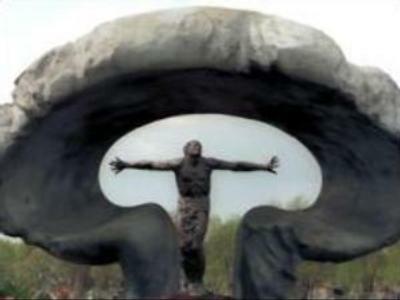 Back then, experts predicted “the sarcophagus” would last for 20 years, but later on it was strengthened and improved, extending its lifetime for five more years, thus making 2011 the expiry date. The biggest question that still remains unanswered is how much nuclear fuel is left under “the sarcophagus”. Some experts believe that there is none, as most of it was vaporized into the atmosphere and spread around the Chernobyl exclusion zone. But some experts believe that 95 per cent of it still remains under “the sarcophagus” – and that could be tonnes and tonnes of nuclear material. If “the sarcophagus” falls down, the consequences could be grave for Ukraine and the rest of Eastern Europe. The nuclear fuel under “the sarcophagus” is believed to be no longer a solid mass like 24 years ago, but more like three-layers of dispersed dust, said Vladimir Yavorivsky, member of the Ukrainian Parliament. “So should the present sarcophagus collapse, we could see a very powerful explosion at the facility – as powerful as a nuclear one,” he warned. In order to avoid another catastrophe, Europe invested in the building of a new confinement. In 2007, French company Navarka was appointed to start the construction of an arch-like steel structure to cover the facility. Three years later, the project is underway, with more than 500 engineers building the new “sarcophagus” next to the contaminated plant. It will not be just a protection facility, but a whole technological complex, with multi-functional cranes to provide a safer environment for work inside, as nuclear plant employees explained. The project’s initial cost was thought to be half a billion euro. Now, as sources in Chernobyl report, that figure has almost doubled. However, in the fight for the continent’s safety, no sum is too much. The new confinement is expected to be completed by the year 2013 and is expected to last for another 100 years. The only question is – what will the fate of the Chernobyl NPP be? As long as the station is no longer operational, some say that it may be dismantled under this new dome. Nevertheless it is only speculation for now, as this process may take another 70 years and there is no technology to date which would allow this to happen. The Chernobyl disaster occurred on 26 April, 1986, and is considered the worst nuclear power plant accident in history. 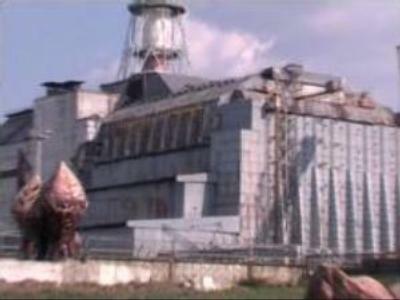 According to one of the last versions of the story, a sudden power output surge took place during an unauthorized systems test, followed by a series of explosions. Large territories of Ukraine, Belarus and Russia, as well as many other European countries were badly contaminated, as a radioactive cloud drifted almost over the entire European continent.